SACRAMENTO, Calif. /California Newswire/ — Calif. 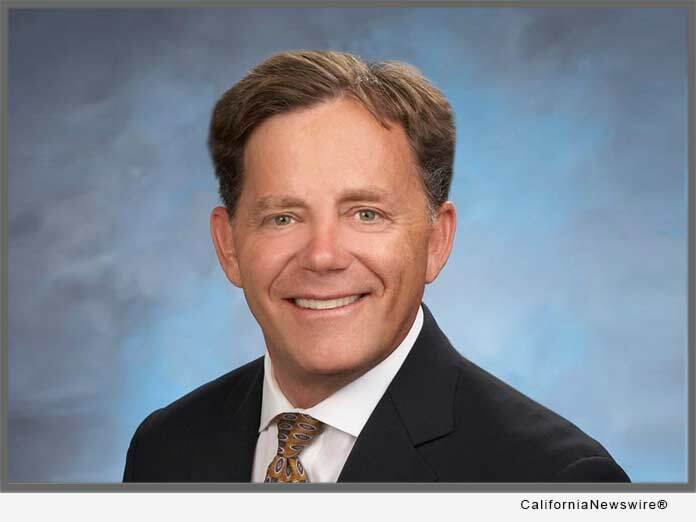 Senator Josh Newman (D-Fullerton) this week introduced SB 1407 to allow drivers to choose the photo which goes on their California state driver’s license. SB 1407 would allow drivers to take more than one photo when they are at the Department of Motor Vehicles with an additional fee assessed for each additional photo taken. The licensee would then be able to select from the photos taken to decide which photo will be placed on their California Driver’s License. Revenue from the fees for additional photos taken would go into the newly established Driver Education and Training Fund. SB 1407 would create The Drivers Education and Training Fund, which would be overseen by the State Treasury and moneys in the fund will be used to develop and provide driver education and training programs. Drivers education and training programs are only available at some private and public high schools, this fund would allow more schools to provide this important service to student drivers. Low to moderate income students especially would benefit from having drivers education offered at their school, as private drivers education courses can be costly and sometimes act as a barrier that can reduce the likelihood these students will get their license. In addition to allowing more than one photo to be taken at the DMV, SB 1407 alternatively allows for drivers to get a photo taken off-site and supply that photo to the DMV for placement on their license. The off-site photo will still need to meet guidelines established by the department.